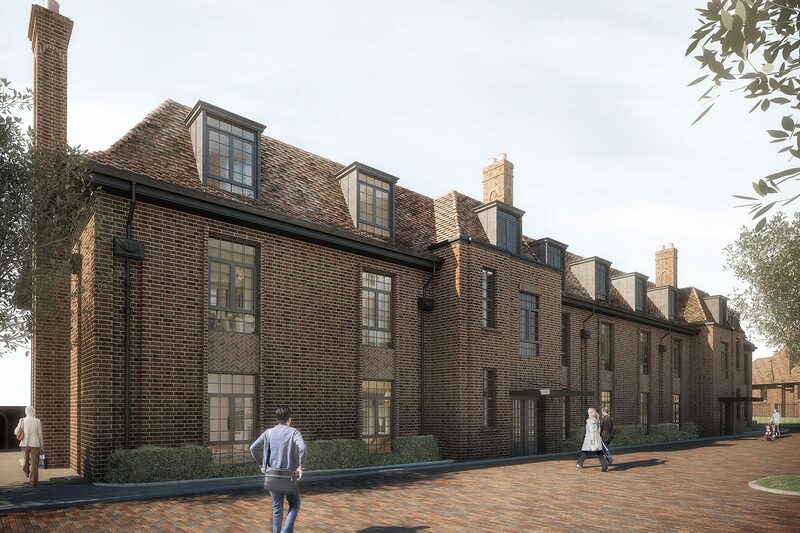 Chandos Way is a prestigious development located adjacent to the Hampstead Garden Suburb Conservation Area, providing 45 high quality private homes. 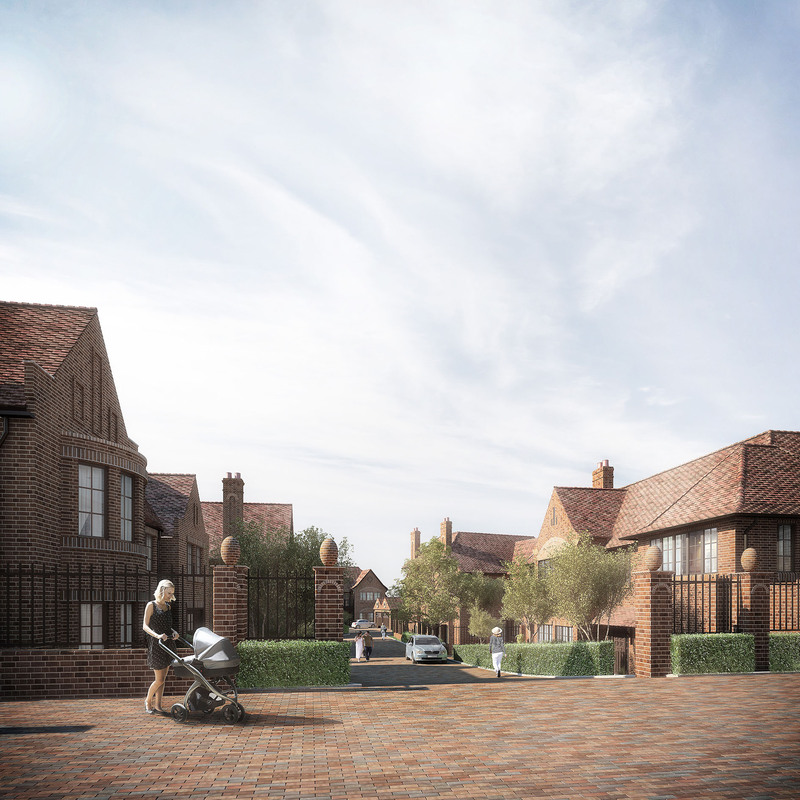 The houses and apartments are designed in the Arts and Crafts architectural style and offer extensive amenity space and landscaped gardens. 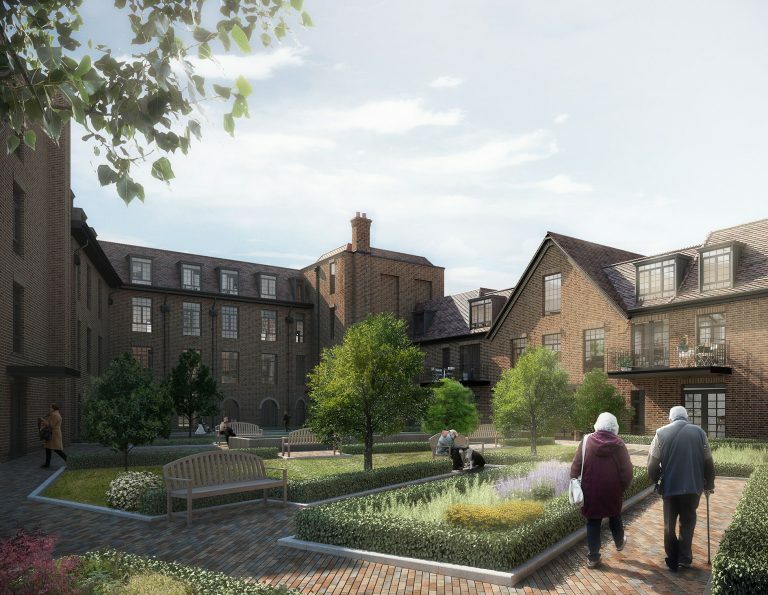 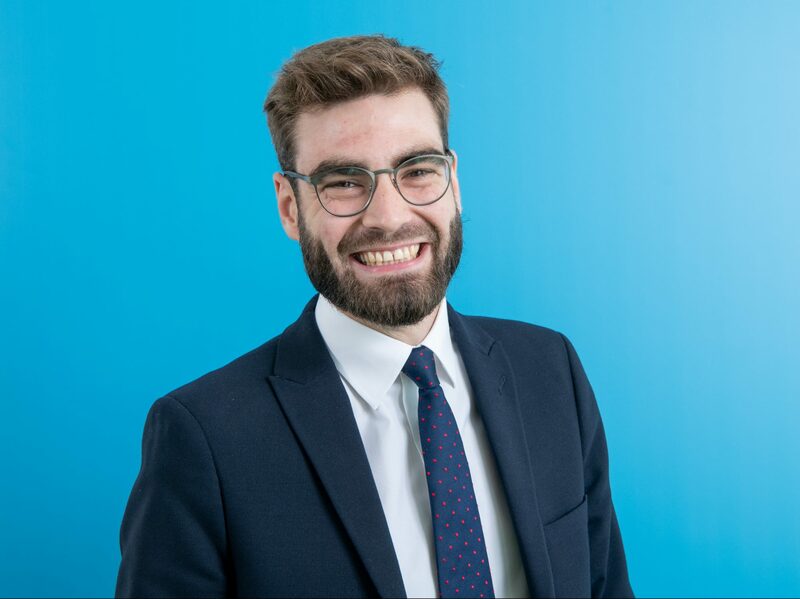 The Chandos Way development required two planning applications to be submitted to the London Borough of Barnet, one for the 45 home development and the other for the relocation of the Chandos Lawn Tennis Club. 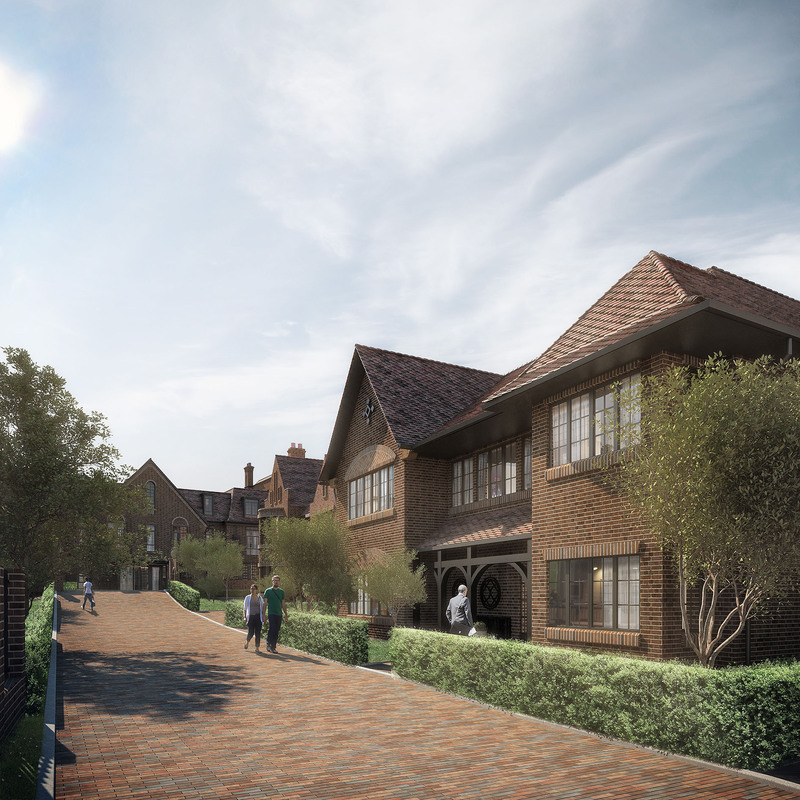 BPTW worked closely with Planning Officers to meet challenges such as relocating the tennis club to an alternative site in the Borough within Metropolitan Open Land, and worked extensively with Conservation Officers and the Hampstead Garden Suburb Trust to develop a housing scheme reminiscent of the Arts and Crafts style architecture that defines the Suburb.